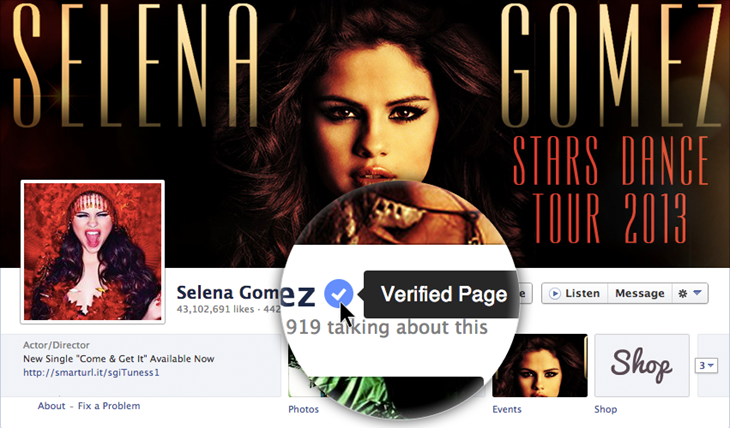 Facebook today announced the launch of verified Pages and profiles. Verified accounts belong to a small group of prominent public figures (celebrities, journalists, government officials, popular brands and businesses) with large audiences. Verified Pages and profiles have a small, dark blue checkmark beside their name on timelines, in search results, and elsewhere on the social network. The similarity with Twitter cannot be overlooked: Facebook’s smaller cousin uses a light blue checkmark for the same purpose. Actually, Facebook’s Help Center calls the icon a “blue badge” (although the press release clearly says “check mark”). Either way, the “verified” word here is key: hovering over the checkmark/badge will let you know that a given Page or profile is authentic. 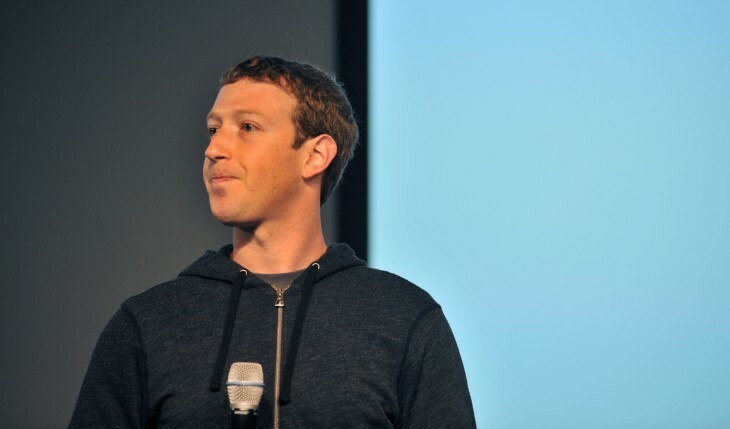 Facebook says it will proactively verify authentic Pages and profiles. That being said, if you believe you’re being impersonated you can always report a fake account. It’s not clear if this will speed up the likelihood of your account being verified, just like it is on Twitter. Facebook isn’t the only social network to rip this feature from Twitter. Pinterest did the same back in October. Social networks regularly “borrow” features from each other as they continue to overlap in use cases and build out new ones. Many users nowadays have both a Facebook and Twitter account, although the former service is still significantly much larger than the latter.